Physical Therapy & Fitness Center. Many are unaware they have a choice when it comes to physical therapy. You can choose to take your physical therapy prescription to the clinic of your choice! 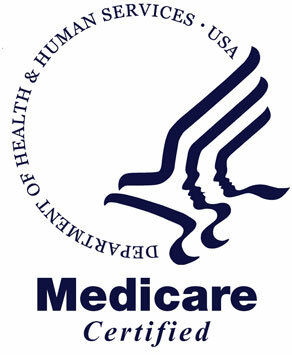 if you feel you could benefit from Physical Therapy ask your health care provider if it would be appropriate for you. The therapists @ Total Rehab continue to do a first rate job for me. They’ve worked with me through 2 ankle surgeries this year and have made a huge difference in my recovery … High marks for Total Rehab!! They are such amazing people!!!! Only my 3rd visit and I can already tell that everyone here is family. I recommend them to ANYONE needing some help with an injury or strain or pain. If you want to be "heard" and "treated" correctly, this is the place to be … When you walk in, you are treated like family … I have used four other physical therapy facilities in this area but Total Rehab keeps calling me home! 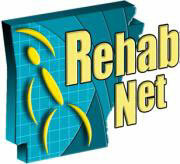 The first rehab center where they really were interested in me. Velvet and her team of professionals are talented and fun. They have a complete line of orthotics and other foot devices. Great place. Thanks to the care and instructions of Stacy at total rehab I gained a great deal of knowledge on how to alleviate and greatly reduce the physical problems I was having. … My life is a LOT better thanks to them. They are very personalized!! When you call someone answers the phone and they know who you are. It’s a very comfortable atmosphere and they are very knowledgeable and professional! I would highly recommend them! Everything was explained to us. How's, why's and do nots. We got alot of answers to years of problems!!! … I'm going to hit up my doctor about signing me up for physical therapy!! I recommend this place to everyone!! !